Many of us “cut our teeth” as apprentices working on the restoration of antiques. 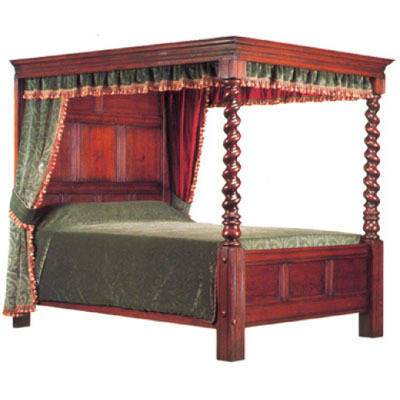 Working on quality antique furniture develops an “eye” for subtlety and the experience is invaluable when becoming a cabinet maker or polisher, a turner or carver, upholsterer or furniture designer. Over the decades since the 1970s, when most of us started in the business, we have built up a vast repertoire of designs, not least whilst working with Bylaw the Furniture Makers. In the Vintage Classics Archive you will find many of these pieces… and the good news is that we can still offer them today. Everything now is made to order. We keep our overheads low and the quality high, so if you see pieces you really would like to own, call us for a quote. They’ll probably cost less now than during the final years of Bylaw!